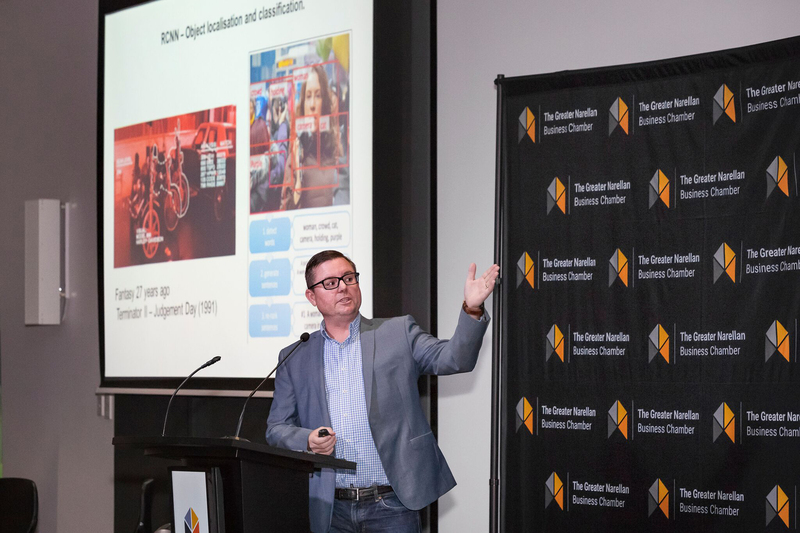 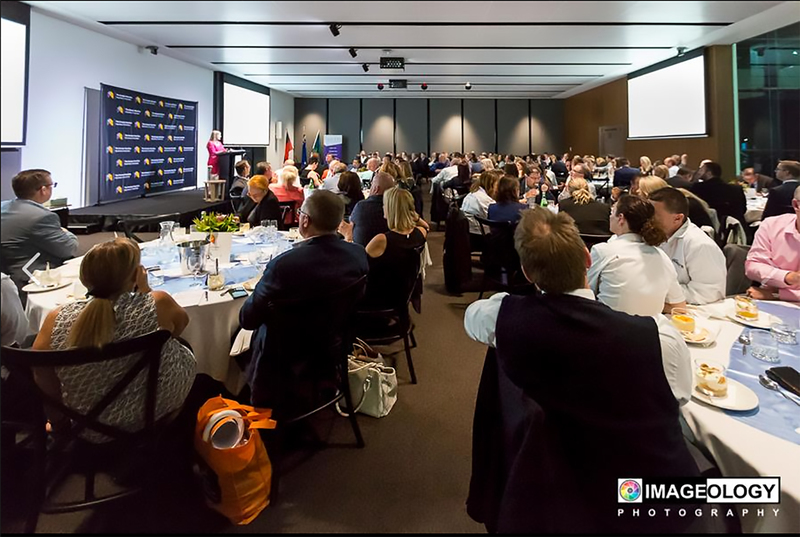 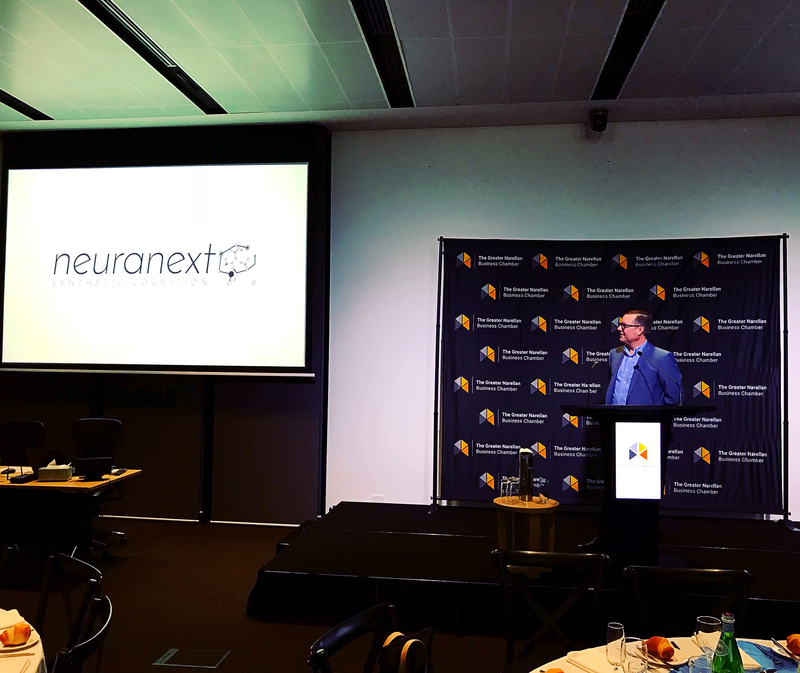 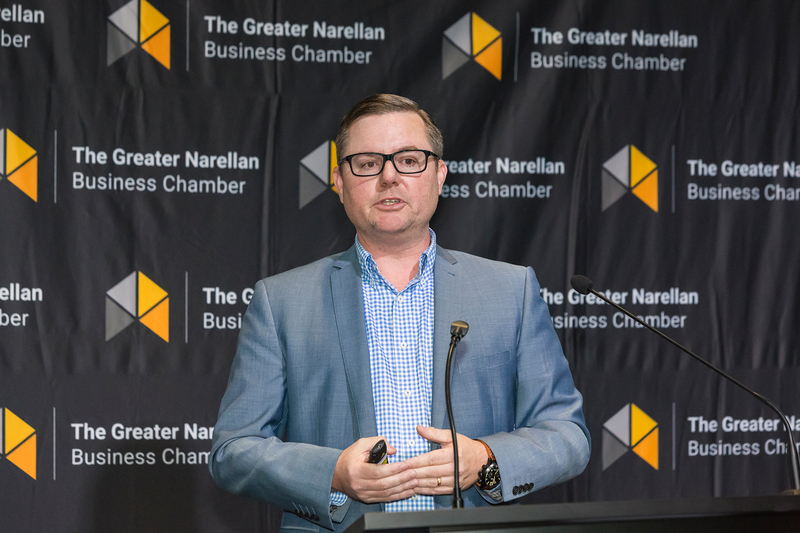 Neuranext had the privilege of presenting to the Greater Narellan Business Chamber at the new Camden Council Chambers. 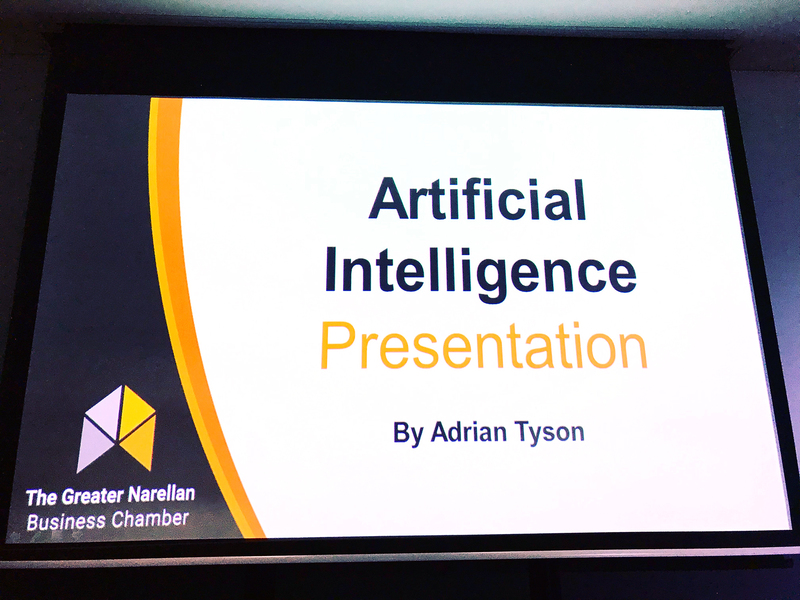 We discussed AI and the potential business applications with a crowd of 150 business people and dignitaries. 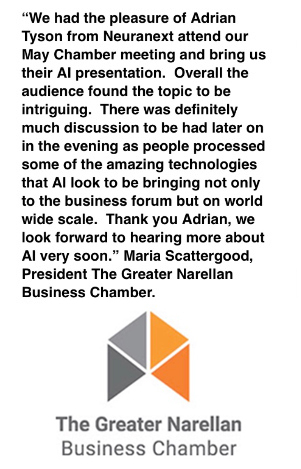 Thank you to a forward-looking business chamber that is keen to embrace new technologies for the opportunity.